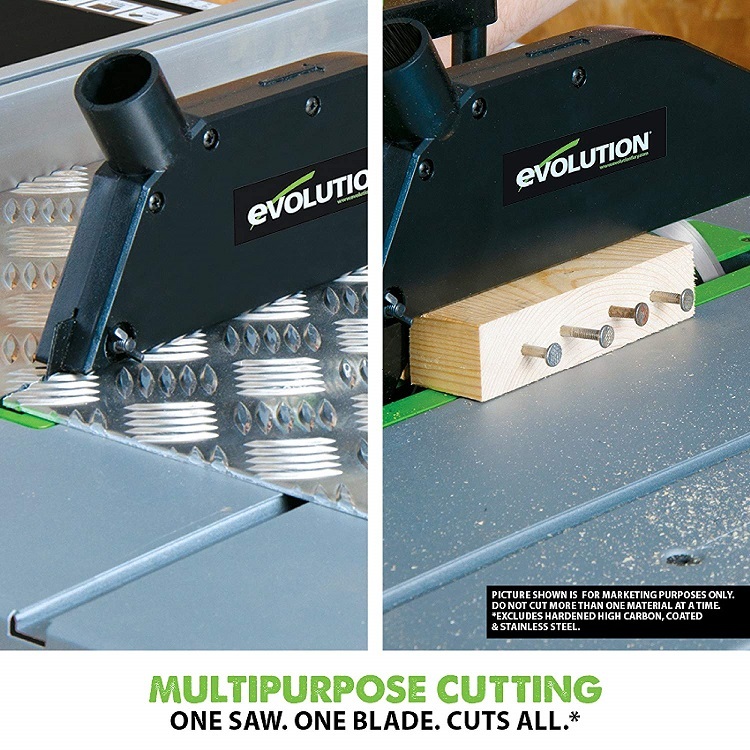 Searching for an Evolution FURY5-S multi-purpose table saw review? You landed in the right place. It’s always a smart decision to read a review about a product before deciding to make a purchase online. That’s why I decided to help you cut to the chase and make an informed decision about this product. 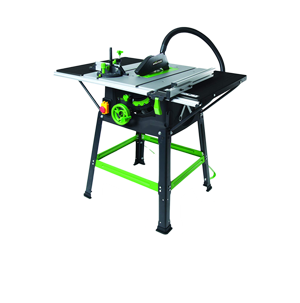 Most of the table saws are designed in a way that they are only able to cut wood. 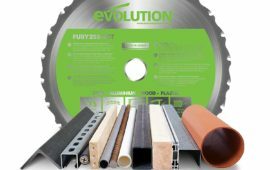 But here’s the good news, the Evolution FURY5-S table saw easily cuts steel, aluminum and plastic at the same time! 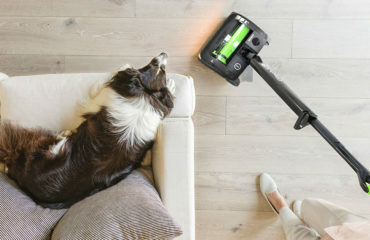 Can you trust this product? 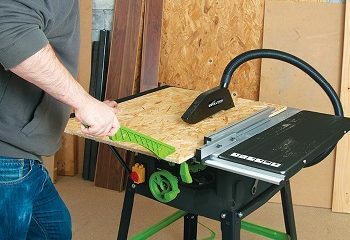 This multi purpose saw is one of the best-selling table saws and the company gives a three-year warranty. Not bad to start with and gives you confidence that they’re confident in their tool. 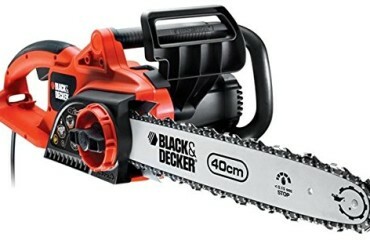 The saw is very sturdy and has protective blade covers. 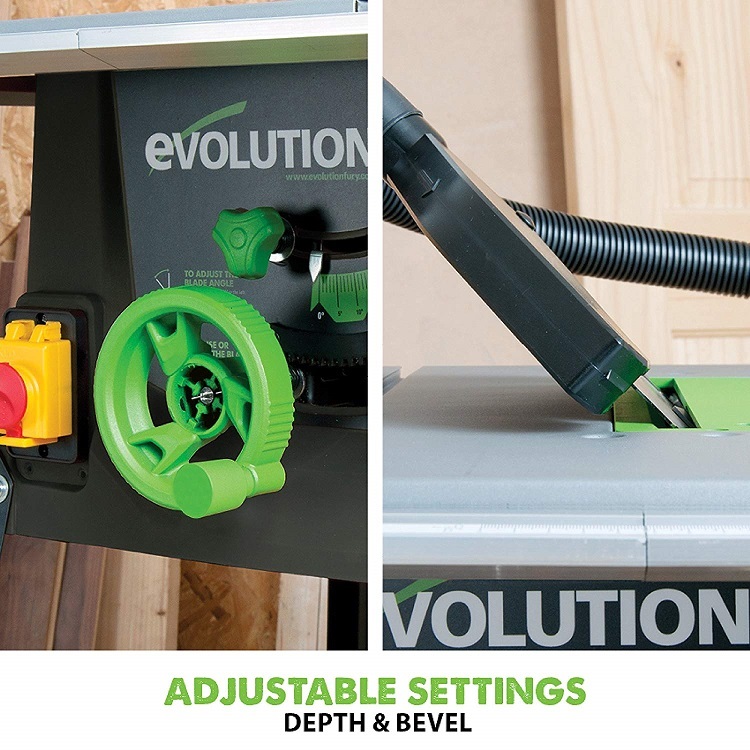 In addition to this, the table saw has an anti-bounce feature which minimizes the movement when cutting. 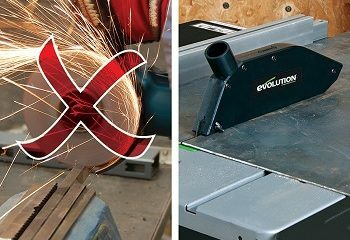 The bottom line is, do not be enticed by other table saws with low prices and make a quick decision just because it can help you save money. Always take into consideration the safety features first. Seriously, it does not make sense purchasing a low-value product for it to not work properly and last a very short amount of time. Buy cheap, buy twice as they say. 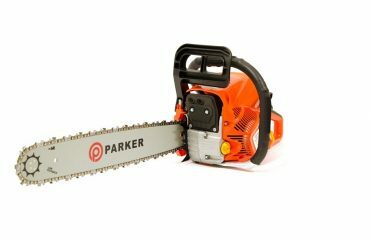 When it comes to time, this multipurpose saw can help you do different tasks all at once. Let’s say you’re cutting wood which has nails in it. It’s easy to cut through without having to remove the nails fist. 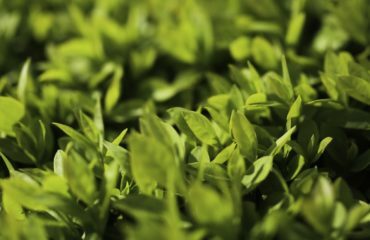 The blade is super-strong and can cut through easily. Taking a look at the quality, trustworthiness, usability and performance. 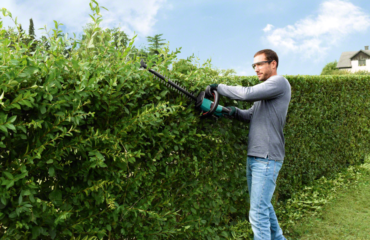 This multipurpose saw is a very good option especially if you’re on a tight budget. 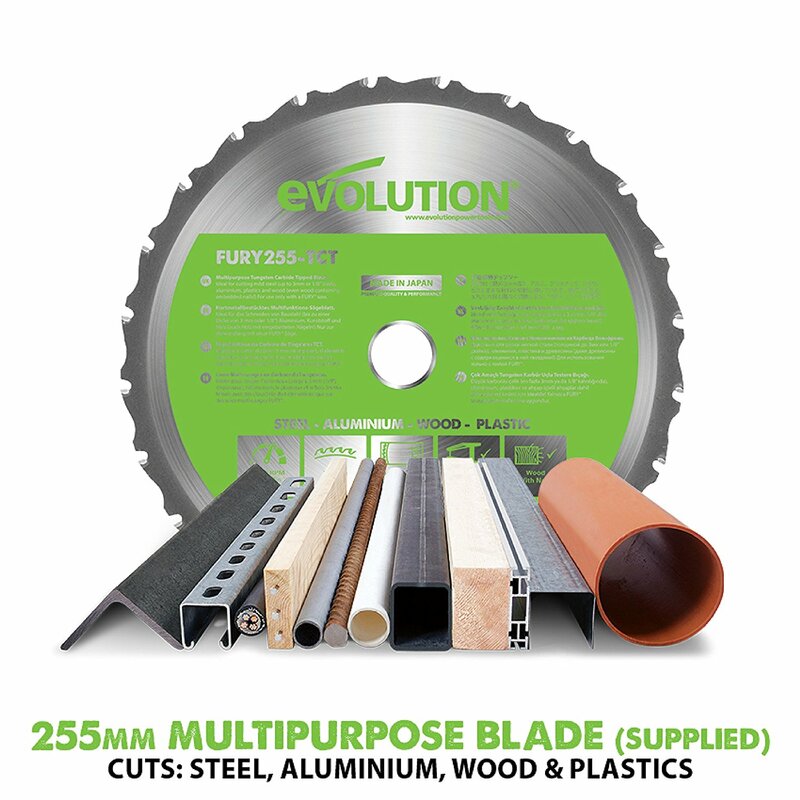 Being one of the best-selling multipurpose saw blades on the UK market right now, there are a lot of positive reviews about it from happy customers. 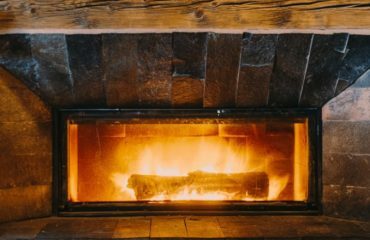 One of the most common thing to all the positive feedback is that it cuts through wood, steel and aluminum easily. Secondly, it is very easy to use mainly because of its sturdiness. Also, assembling the table saw is quite easy. Thirdly, the blades can be lowered to handle the different thickness of the material you’re cutting. 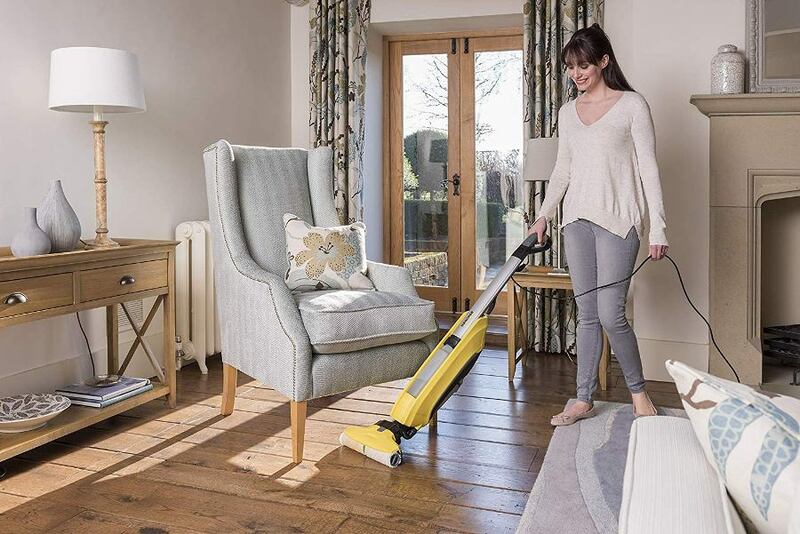 Finally, the blade can be tilted at different angles for different uses in the house, for example, making door frames skirting boards, etc. 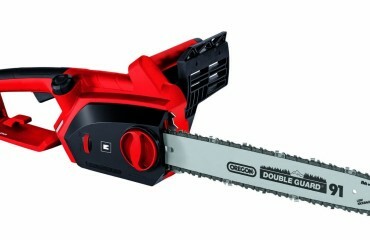 Everything has its downside but this multipurpose saw has issues which can be corrected. Firstly, the machine can be considered quite noisy so I’d recommend purchasing some ear protectors and some eye wear for additional safety. Secondly, when working the table saw produces a lot of dust but this can be solved by fitting dust collector using adapters. If you’re using it outside this might not be such a concern for you. 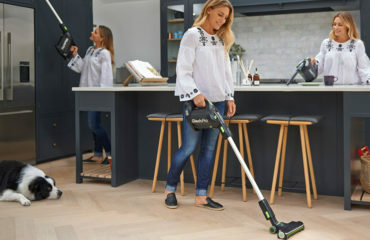 The blade is very thin and cuts off very smoothly without much tear out. I can conclude that the Evolution FURY5-S multi-purpose table saw gives you value for your money. 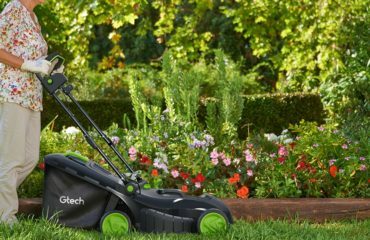 It’s very easy to use and gets the job done with minimal time. 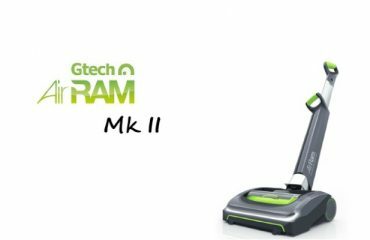 An efficient and easy to use machine, which is able to cut through most materials with ease. This is made possible by the strong blades.